Campaigners have set off on a 14-day march in support of the UK leaving the EU as planned on March 29. 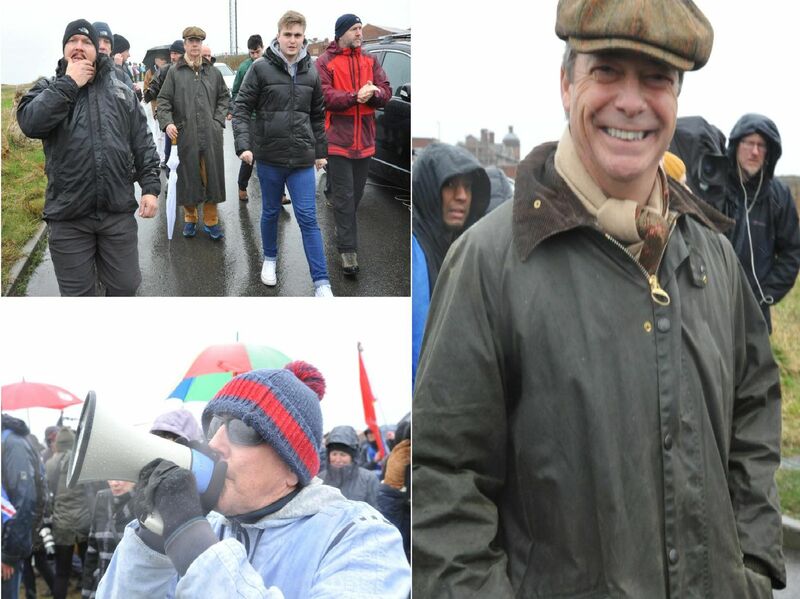 Organised by the Leave Means Leave group, the protest set off in Sunderland today and will end in London on March 29. Those taking part will end the first day in Hartlepool at some point on Saturday. This is how the event got underway in Sunderland. The protest was organised in a bid to avert perceived attempts to betray the public over Brexit. Nigel Farage poses for pictures at the start of the protest. Day one of the event will end in Hartlepool later but the exact route they will take is unclear. Other stops on the march include Pontefract, Doncaster and Wellingborough.